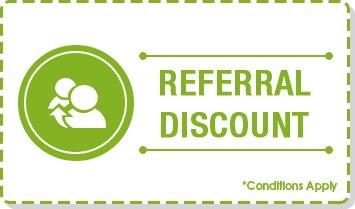 Get your evaporative cooling systems installed and serviced by Maroondah Air Services’ licensed and qualified specialists . Evaporative coolers are perfect for Melbourne’s crisp climate, providing an energy-efficient cooling method for your home. As evaporative coolers use the naturally refreshing property of water, you can enjoy brisk, cool air flowing through your home during the summer. If you think an evaporative cooler might be right for your family, contact Maroondah Air Services today! Other great cooling options we offer include split systems and air conditioners, so speak to our team about the best option for you. From Bayswater to Lilydale, our team service all of Melbourne’s east, supplying and installing products by Vulcan, Bosch and other leading brands. Evaporative cooling is a great climate control option for commercial properties, providing a refreshing environment for both employees and customers alike. Your office, retail shop or any other commercial property will feel completely different thanks to the natural coolness provided by evaporative cooling. Homes and businesses across Melbourne find evaporative cooling to be a great option, particularly in areas like Lilydale and Pakenham where there are fewer trees in new estates to shade properties. 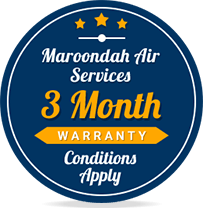 Whether you need advice on the right cooling system for you, would like to have an evaporative cooler installed, need urgent repairs or are just due for some basic maintenance, Maroondah Air Services can help. 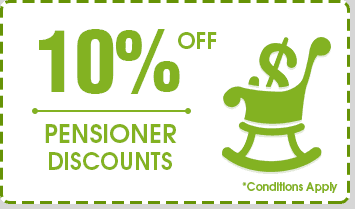 When making an investment in your home, it’s vital you seek out professional services. 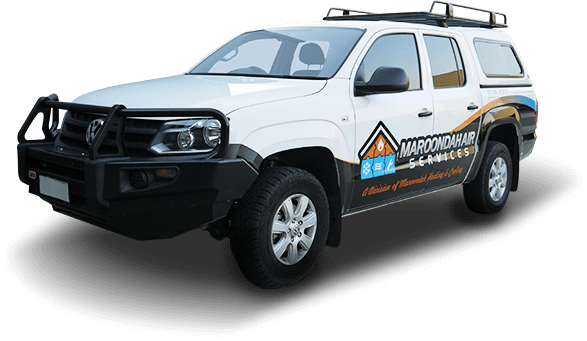 This is why, when it comes to installing an evaporative cooler for your home or business, nothing but Maroondah Air Services’ quality installations will do. 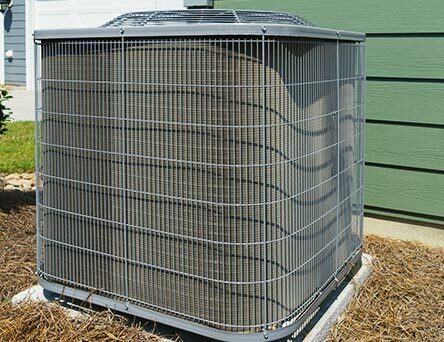 By entrusting the job to well-known experts, you ensure that your evaporative cooler is installed correctly the first time around, saving you costly repairs in the future. If you’ve ever had to endure a summer without adequate cooling, you’ll know how uncomfortable the experience is. That’s why Maroondah Air Services provide prompt repairs and ongoing maintenance for evaporative coolers across Melbourne. Evaporative cooling maintenance is recommended every 2-3 years to prevent major problems from arising in the future. 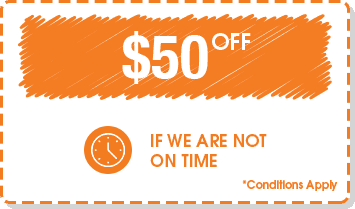 When you seek out our services, you can rest assured that we’ll remind you when you’re due for a service. 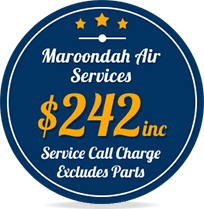 If you experience issues with your evaporative cooler, Maroondah Air Services will also provide thorough and prompt repairs, thereby minimising your discomfort in the height of summer. Issues with Evaporative Cooling units ? Some of the common issues we see with Evaporative Cooling units are listed below. For any issues with your Evaporative Cooling system give us a call. Check to see if your evaporative cooler’s fuse or breaker has tripped, and see if you can restart it. If this doesn’t solve the problem, contact Maroondah Air Services. This is usually caused by an electrical or wiring issue, for which it’s best to call our expert repairers. When you’ve just installed a brand new evaporative cooler, it is normal for it to emit smells in the beginning. However, if it’s emitting a burning smell, this could indicate an electrical issue or a problem with the cooler’s fan. Alternative, if your evaporative cooler is emitting a musty smell instead, it could be because of water not draining properly or the pad deteriorating. In either case, call Maroondah Air Services, the experts in evaporative coolers. There are numerous reasons why the outdoor element of your evaporative cooler could be leaking. Due to the location of the problem, it’s best to call in the professionals for a solution. This is likely as a result of a problem with the fans or duct-work, and can be easily remedied by a Maroondah Air Services technician. 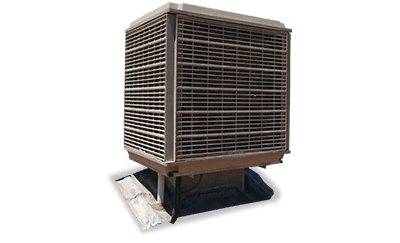 If your evaporative cooler is making rattling or hissing noises, it is possible that a part may have come loose. If you cannot identify anything that you could possibly tighten yourself, contact Maroondah Air Services for a thorough inspection. How often do I have to service my evaporative cooler? 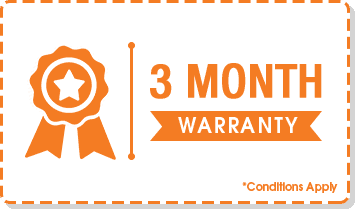 It is recommended to have your evaporative cooler serviced every 2-3 years.